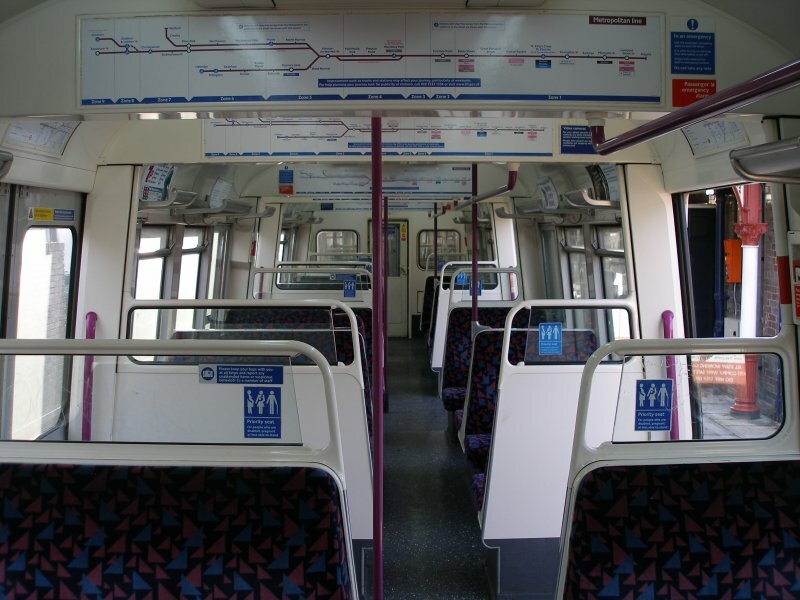 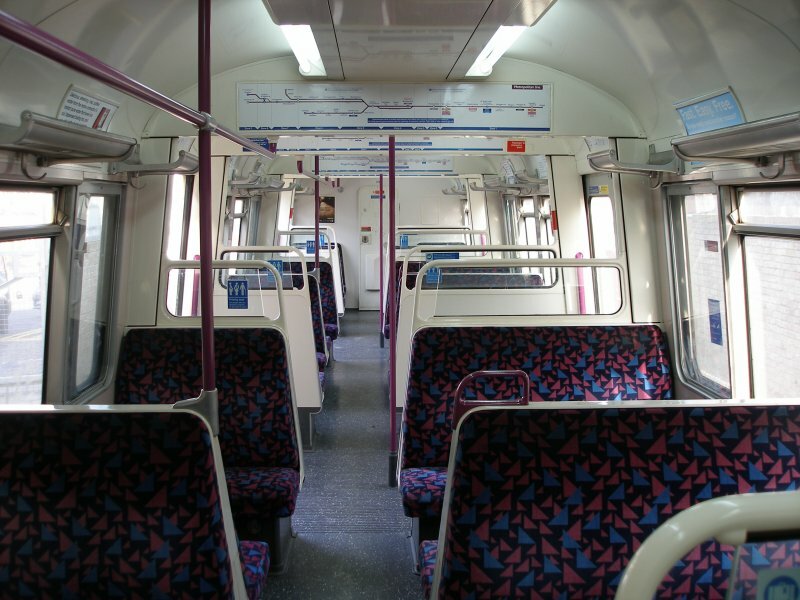 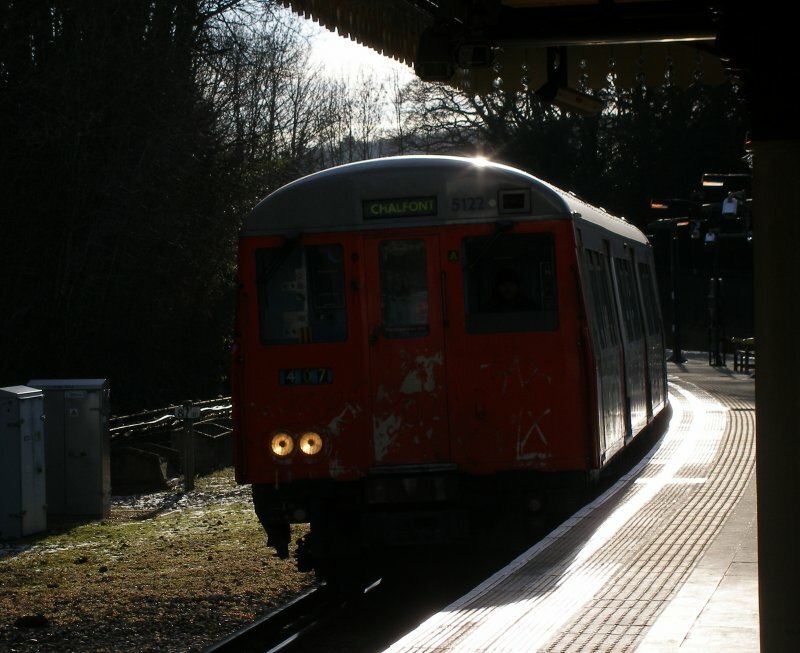 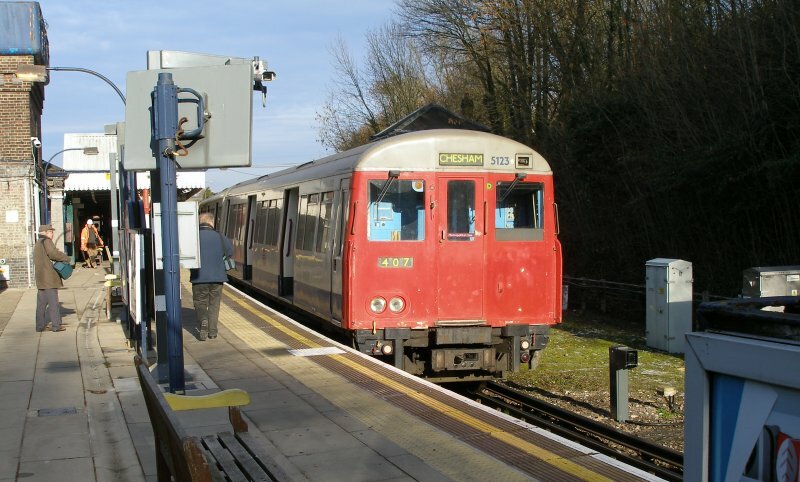 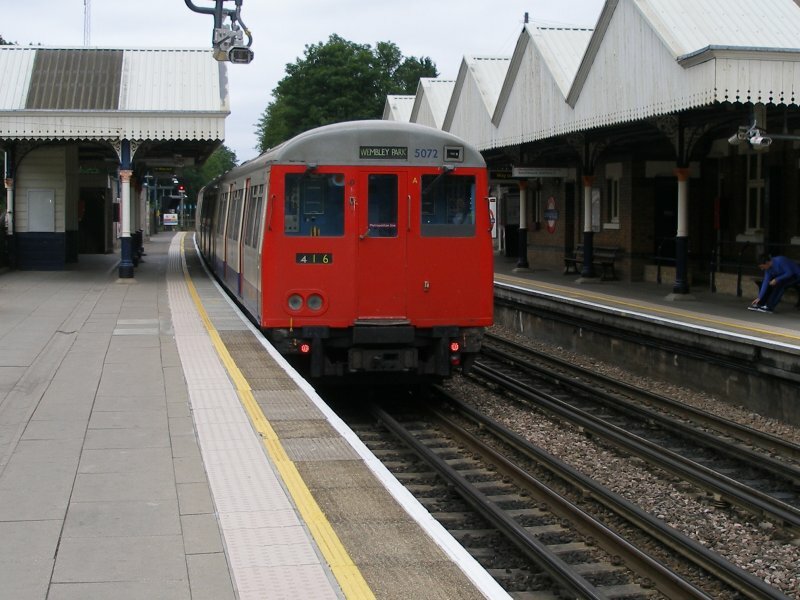 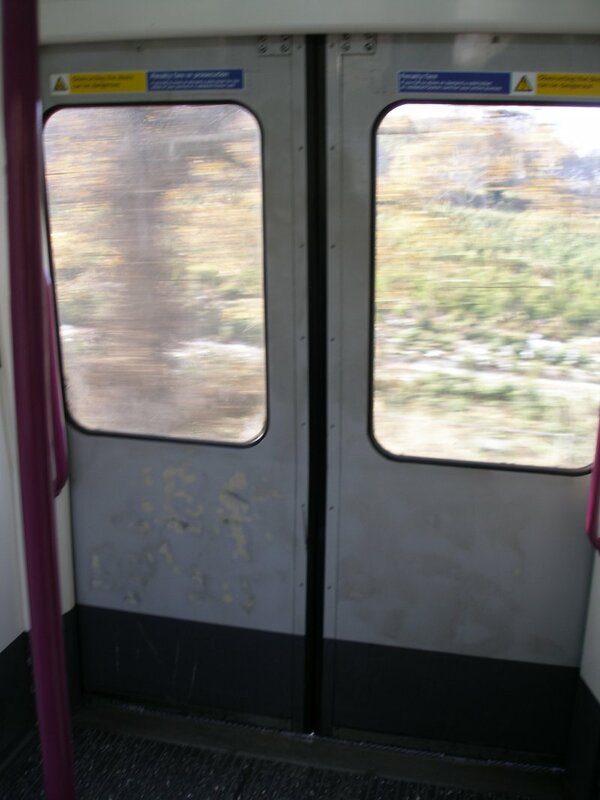 The Metropolitan Line was well served by the Cravens-built A60 and A62 stock. 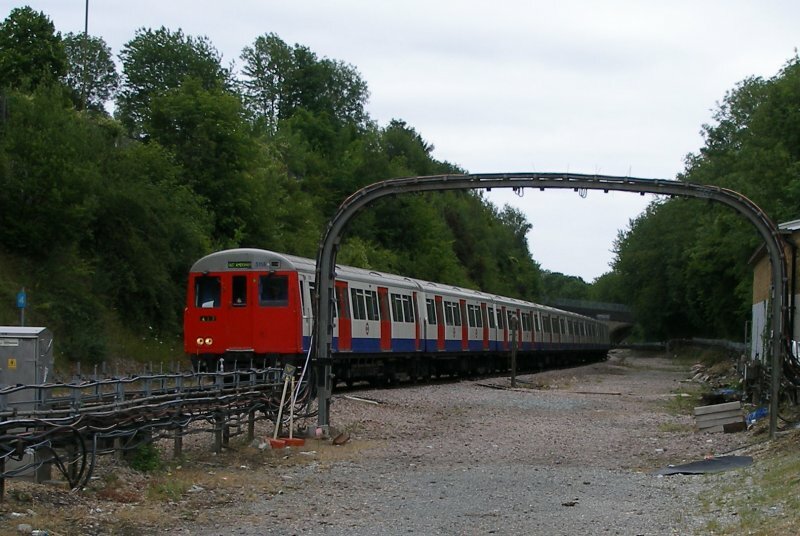 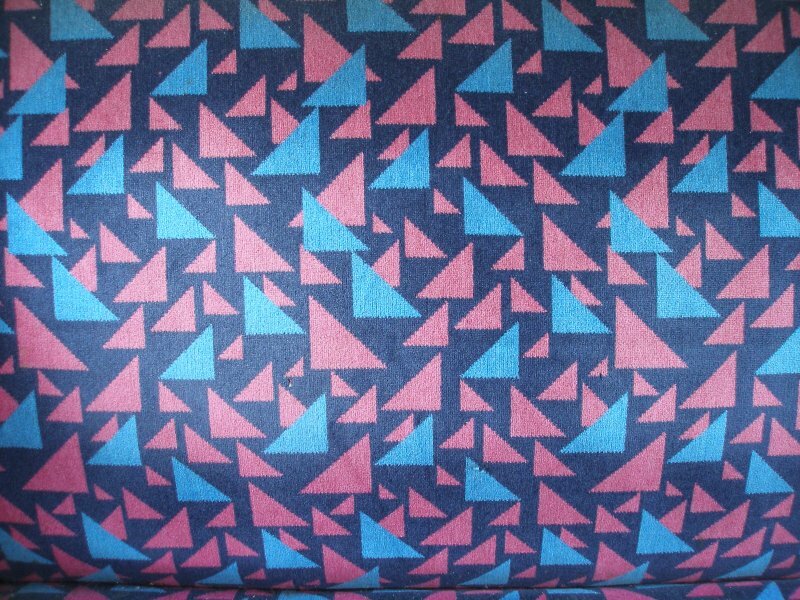 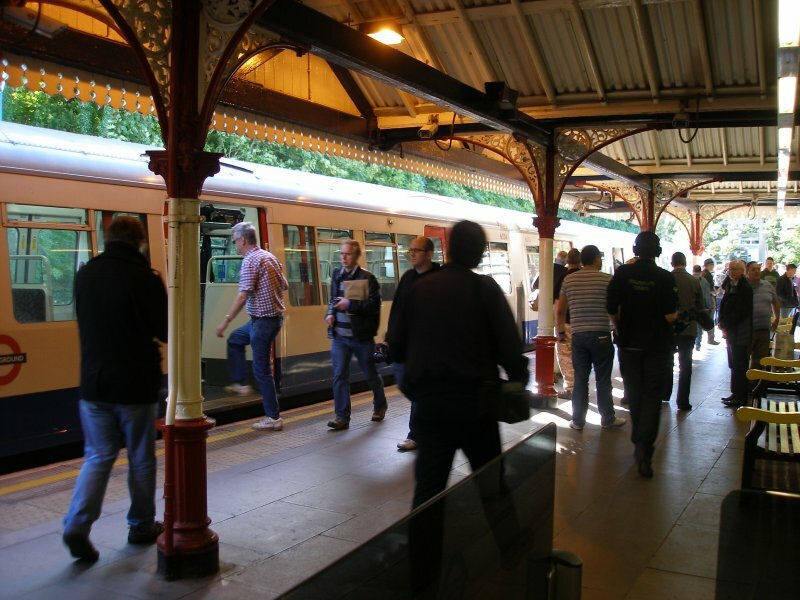 On 29 September 2012 London Underground organised the final special tour for the stock under the banner of the London Transport Museum. 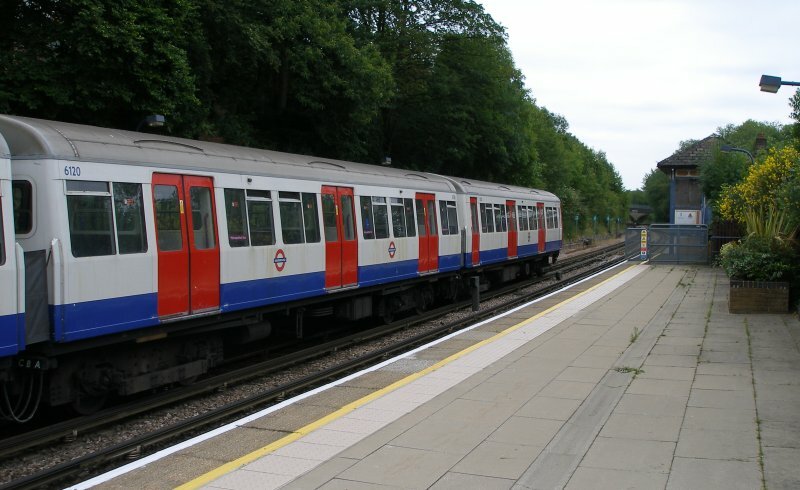 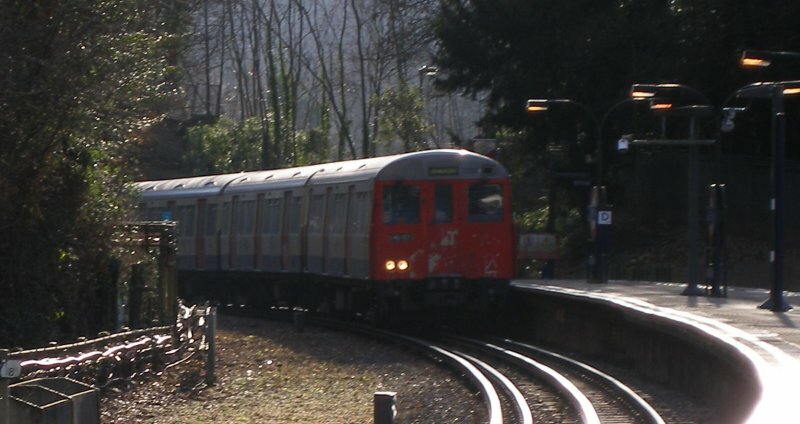 This started at Moorgate and covered the entire Metropolitan line, including Watford, Amersham, Aldgate, Uxbridge, Chesham and the Watford curve. 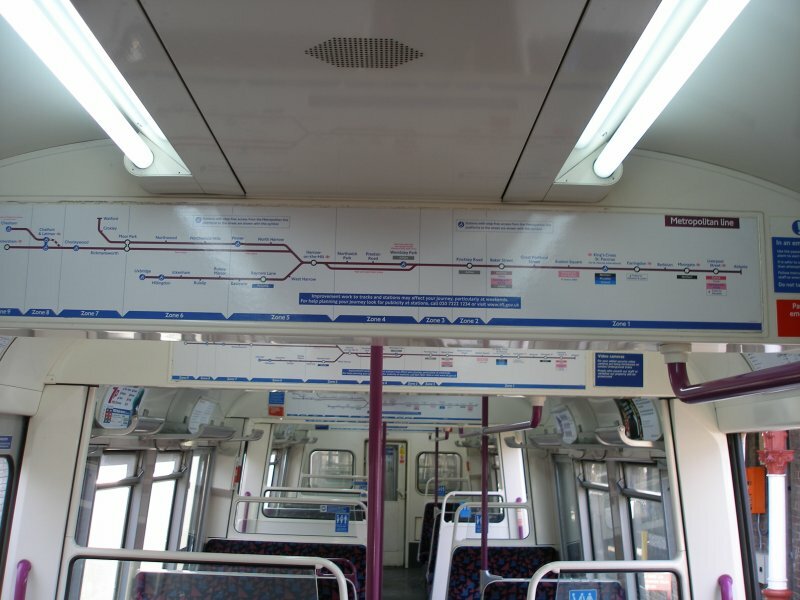 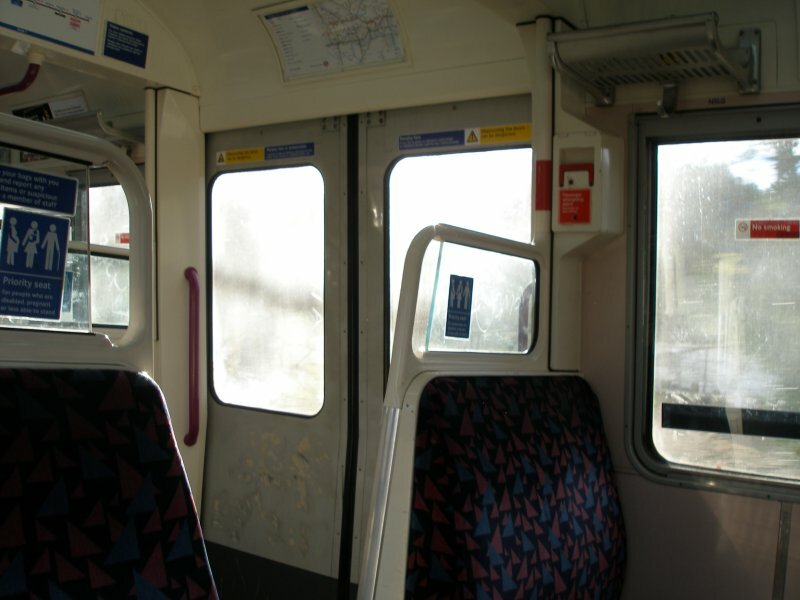 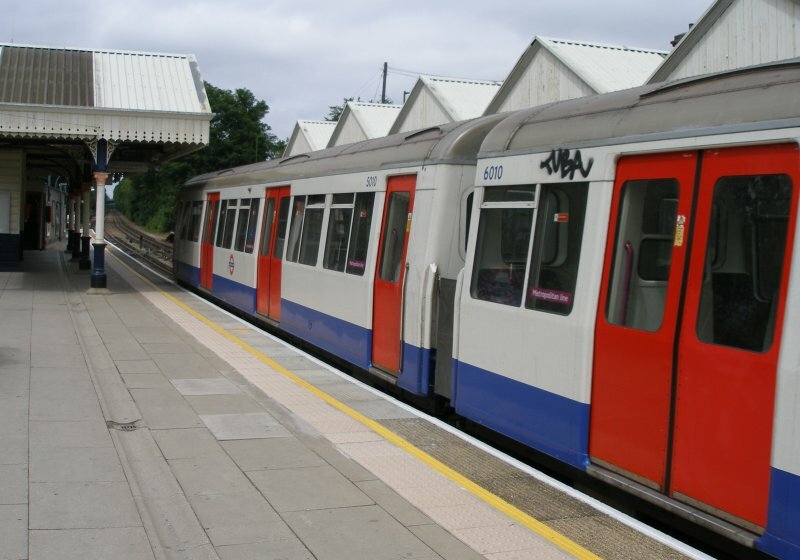 The tour ended at Wembley Park: on the final stretch from Finchley Road it is alleged that the train reached 74 mph. 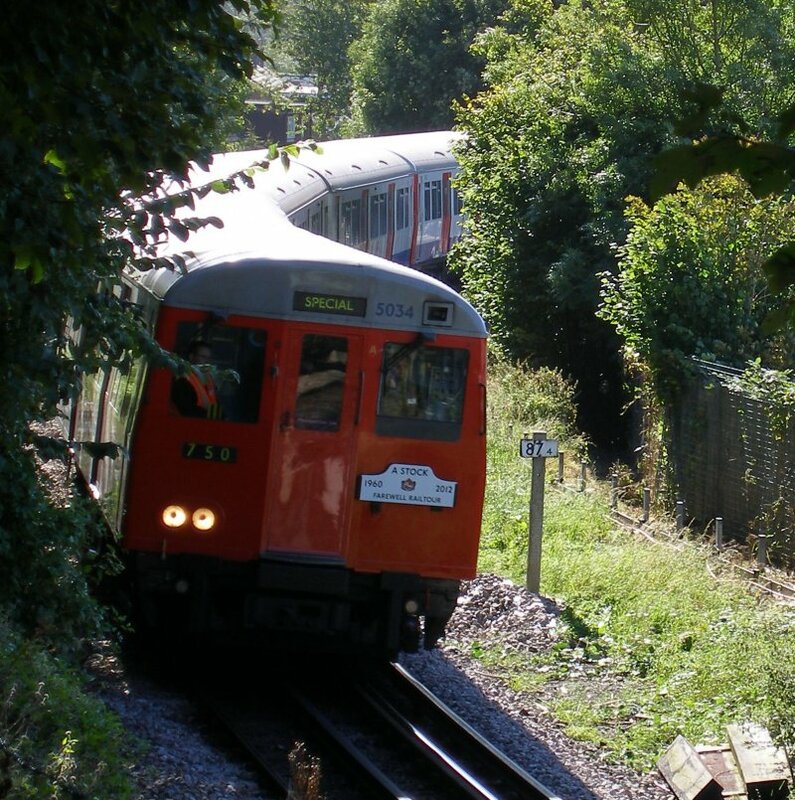 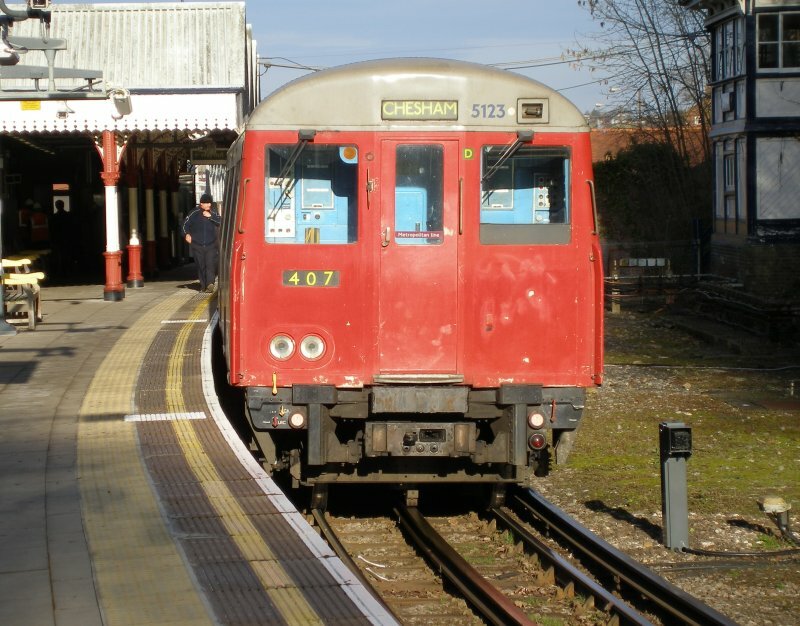 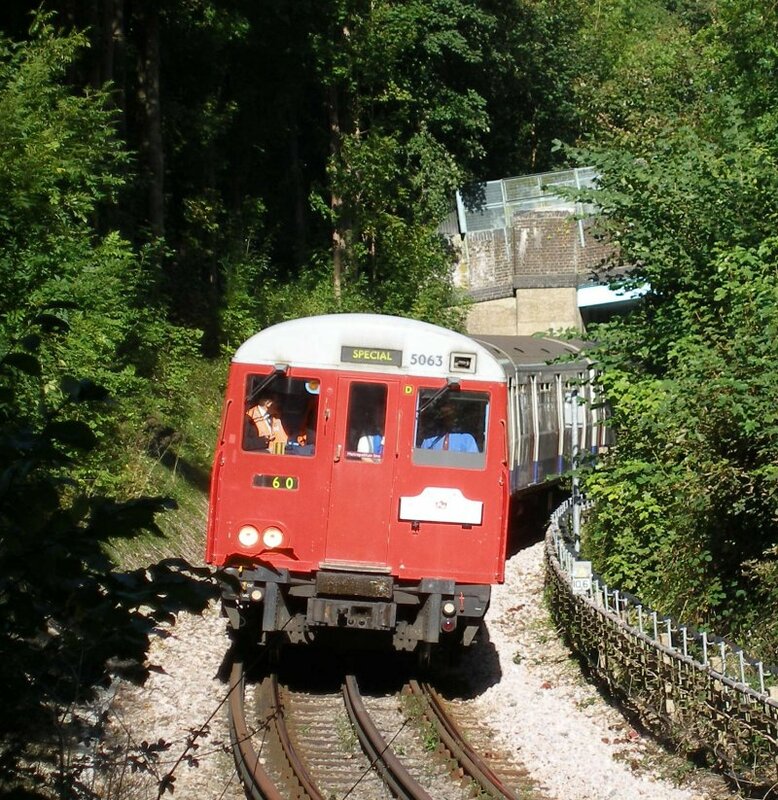 The following views show the tour train approaching and then departing from Chesham.